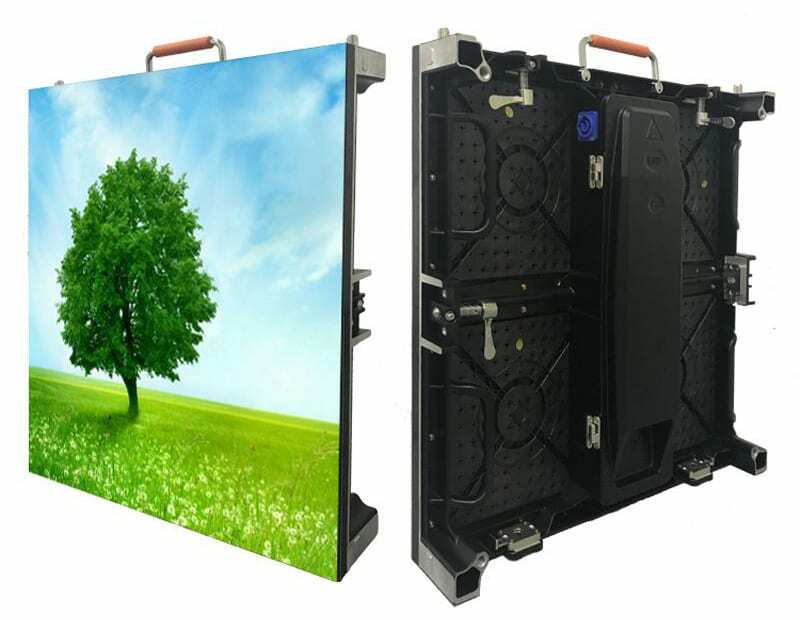 High Resolution indoor LED Screens are the perfect display solution for indoor events such as exhibitions, conferences, awards shows, experimental marketing and corporate events. They deliver high impact, gorgeous video and images that will blow your audience away. HiTech Panda provides lightweight, silent, easy to install LED panels suited to installing into sets big and small. Wide range product for you to choose an to fit your budget from 5.9mm – 2.9mm pixel pitch.